People, stop with the overly excessive holiday gifting, and No! My 6-year-old doesn’t need a cell phone. As we head into the Christmas season for some of us parents with extended family the dread begins. That dread is not the in-laws or the party plans, but rather it is the knowledge that our already overly crowded homes are going to be filled to the brim with more and more and more stuff. Truthfully, we ourselves (hand raised over here) are oftentimes even the culprit of all of this excessive gifting, but this year let’s be real about what the kids are actually going to even play with and limit it accordingly. Here are some tips for gifting kids who (most likely) have everything they really need. 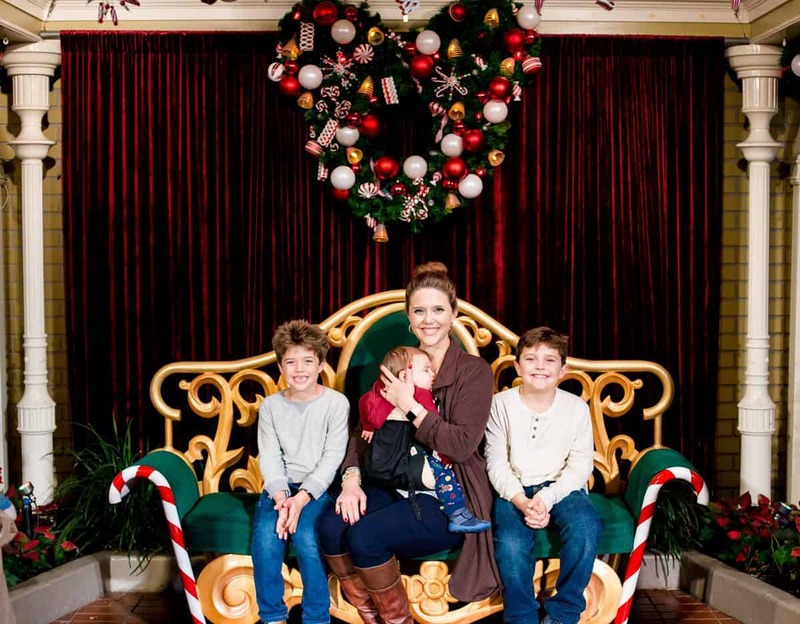 For many of us with overly generous parents or family members we know that they really just want what is best for our children and are truly just being generous, but sometimes Christmas starts to feel like a competition. A competition that is over who has the most to spend. We all know most parents are strapped for cash when raising kids, because, let’s face it, these tiny humans are expensive. 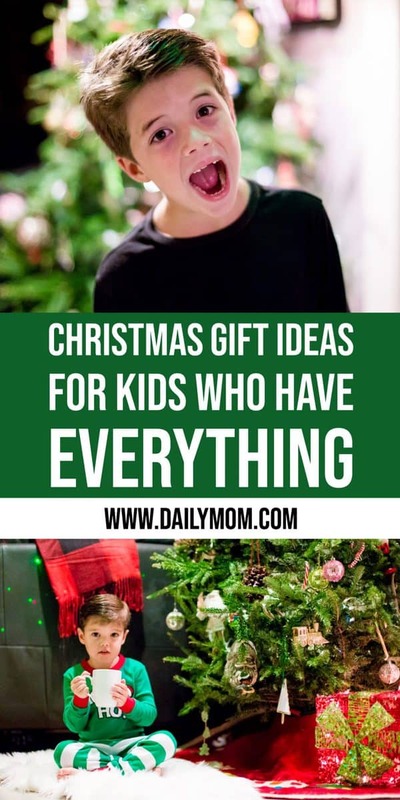 But, most parents work hard to give their kids a good Christmas and when you swoop in town with your overly expensive gifts that far overshadow anything they were able to gift and afford, there may be some hard feelings. Just face it, parents want to be their kids’ number 1 for most things and when you outshine them there can be unfortunate and unintentional feelings of resentment. Further, many larger purchases for kids might really be something the parents didn’t want their child to have in the first place. Four-wheelers, the wide variety of play guns and weapons available, electronic gifts, or even electronic gaming consoles might just be something we’ve already said no to. So when your 10-year-old nephew tells you he just wants a gift card so he can buy/play Fortnite, or your granddaughter tells you she really wants a tablet because everyone at school has one, ask first because you may be crossing the line of a controversial, or unpopular parenting decision that you were not aware of. Our parents just LOVE to holiday shop for their grandkids. And it is understandable. When they were raising us they were likely in the same financially strapped situation most of us parents find ourselves in with bills to pay, extracurricular activities to fund, and barely enough to go around. That said, now that we are grown up and out for quite some time (most likely), and they have reached retirement age, they are finally able to afford All.The.Toys. However, Grandparents, that does not mean you should buy All.The.Toys. 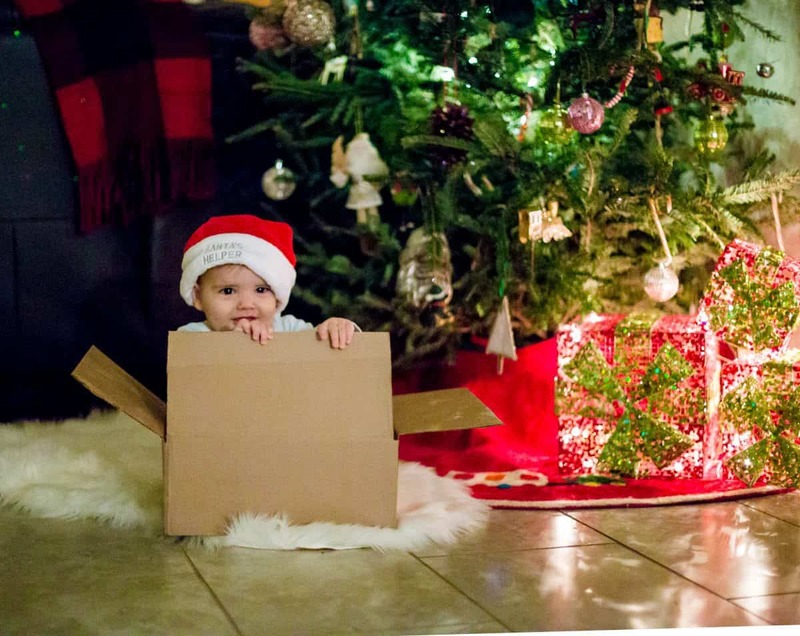 While grandparents love nothing more than to see the joy and excitement on their grandchildren’s faces on Christmas, that excitement truly wears off fast, leaving tons of toys barely played with, missing pieces, or not actually taken care because they are not really valued or appreciated. Although perusing the toy aisles may be one of your favorite past times you are trying to relive while also envisioning smiling grandkids, try to curb your enthusiasm and think outside the box. Consider spending your money differently…instead of buying every single light-up, noise-making plastic toy in the store, think about one high-quality gift that will last. If it is a really large purchase, ask the parents, but that way you have an idea of how your gift will be received. Then, and here is the best part, take all the additional money that you would have spent and put it away for the kids (see next section). This is everything and NO parent is going to disagree. The gifts that truly last a lifetime are the experiences and the financial freedom to make big life choices. 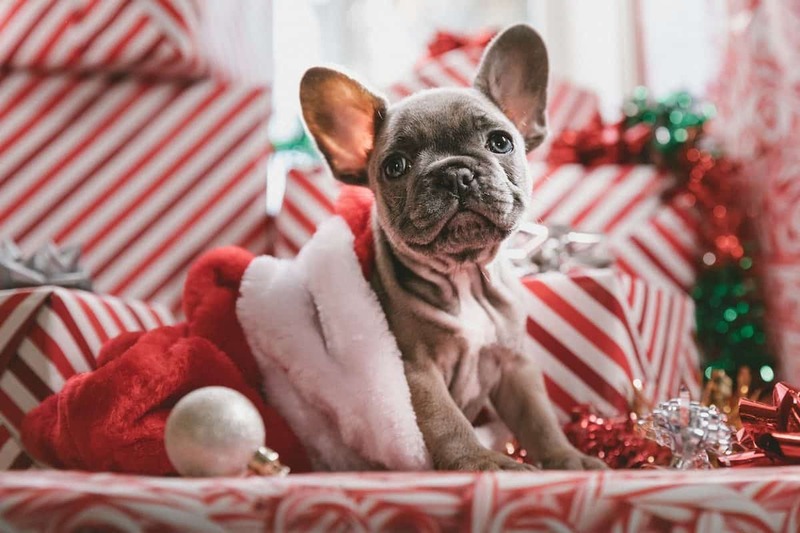 Whether deciding to give your grandson a year-long membership to the local zoo or investing in your niece’s college savings account, these are 2 of the best type of gifting options out there that all family members can get in on. These type of gifts also prevent the toy overload that is the day after Christmas and actually add true value to a child’s life. And these don’t have to take all the joy out of Christmas, simply purchase a small, less expensive gift that you can give for ‘fun’ along with the investment or experience option. To be honest, my 9-month-old’s favorite toy right now is a cardboard box full of random kitchen utensils and Tupperware, and my older kids spend more time playing with “flinging chickens” and sticky ninjas from the dollar store than your expensive STEM set. Further, while you may feel bad thinking you are being ‘cheap’ by showing up with a bag of dollar store toys, don’t because honestly, when the kids are done playing with them in a few days, I won’t feel bad about throwing them away. I would, however, feel bad (and maybe even have some other unpleasant thoughts running through my head) as I try to bake edible cupcakes with a tiny electric oven, or relive my awful high-school chemistry class right in my own home with some elabortate set that is way too advanced for anyone without a PhD.